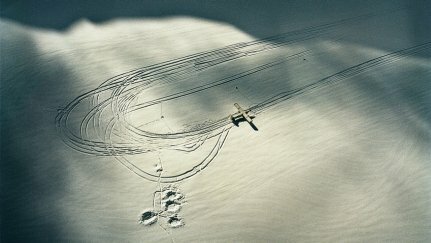 A bush pilot in eternal ice. 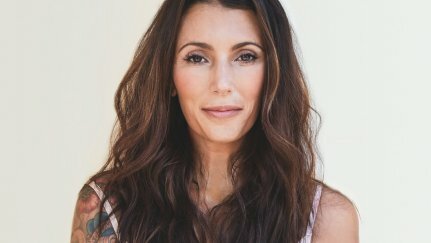 An interview with the mother, wife and bush pilot Leighan Falley. 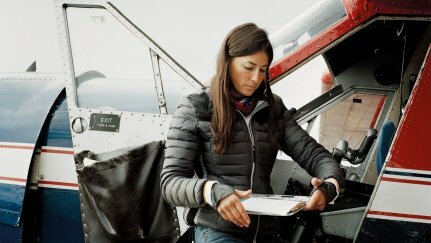 A mother and wife who does one of the world’s most dangerous jobs: Leighan Falley is a bush pilot in Alaska. 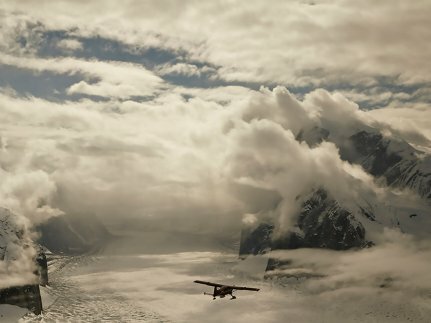 The daring aviator battles ice and wind to transport passengers to the most remote glaciers in Denali National Park, which are only accessible by airplane. “Here, a crash landing means certain death." The Alaska Range is a natural paradise that can quickly become hellish for the people who brave it. For ten years, Leighan Falley worked as a mountain guide in the inhospitable glacial area around the highest peak in North America, Denali (6,190 m / 20,308 ft). 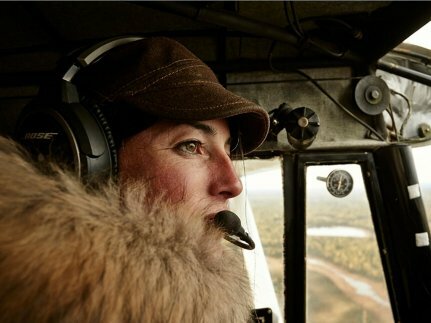 Then she made an unusual decision: after the birth of her first daughter, she became a Talkeetna Air Taxi pilot in 2015 – a task that is appealing and risky in equal measure. “There are two Alaskas,” Leighan Falley explains. 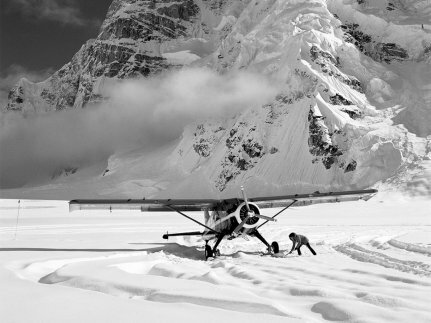 “One is accessible by road, the other only by airplane.” The road ends in Talkeetna – the only way to continue is with the single-engine aircraft of the air taxi fleet, recognizable from the equatorial bush pilots. Here, they are equipped with runners for the landings on ice and snow. 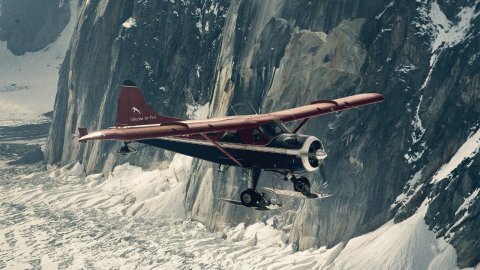 As the pilots in Alaska fly in areas that are just as inaccessible as those of their colleagues in the jungle, they are also known as bush pilots. “Fly an hour or walk a week." 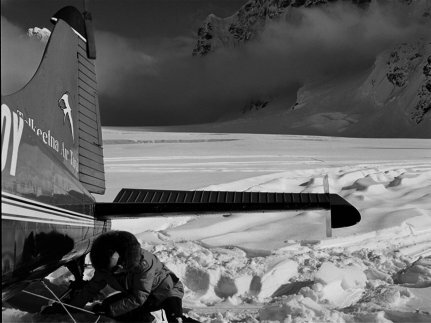 Leighan Falley, who is married to a national park ranger, flies mountain climbers and ski mountaineers to the most remote glaciers at the foot of Denali, where they start their expeditions to the summit. A crash landing here means certain death. The 38-year-old herself ended up in an emergency situation once, when her engine froze over and cut out. She had to land on a riverbank but knew how to handle the situation. She stuffed her jacket under the engine cover as insulation and waited until the ice melted. Then she flew back. The biggest challenge in Alaska is the unpredictable weather conditions. “Flying is never routine,” Falley explains. A storm that turns what was clear blue sky into a blizzard of wind and snow can appear out of nowhere. Leighan Falley experienced that during her first Denali ascent at the age of just 20 – a trip that almost cost Falley her life. A storm destroyed three of the four expedition tents. For several nights, 16 people had to squeeze into a four-person tent. 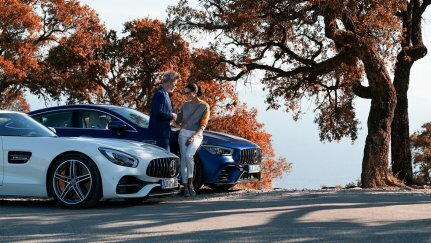 The Passion to Change Directions. 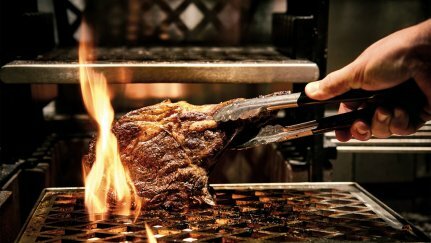 Join us on a journey to the French Riviera.